The Yenching Social Innovation Forum (YSIF) is an annual flagship event hosted by Yenching Academy of Peking University. With $45,000+ in funding and focus on the U.N. Sustainable Development Goals (SDGs), YSIF convenes young leaders and innovators to develop and share ideas for solving the world’s toughest problems. Meet business leaders. Improve presentation skills. Get expert feedback. Building on the success of the YSIF ‘16 and YSIF 17 conferences, the 3-day YSIF ‘18 program will feature a pitch competition with prizes for top ideas, cross-cultural networking, and workshops led by multi-sector entrepreneurs and VCs from Greater China and abroad. After the conference, delegates will join a talented global community of YSIF alumni and gain access to online channels. Partners. Networking. Media exposure. 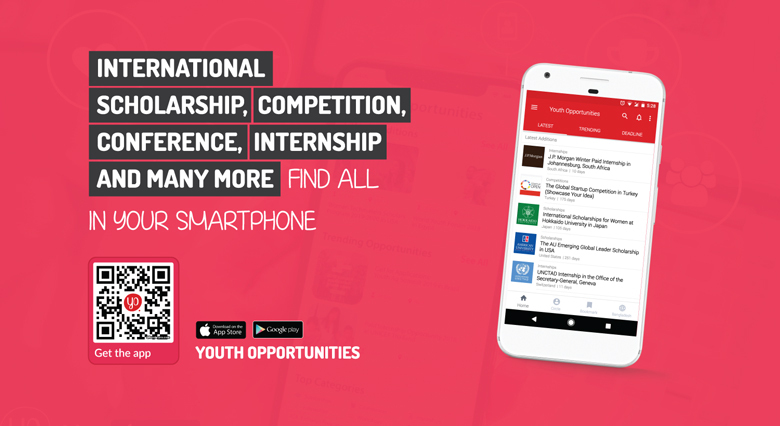 YSIF has built a partnership with Young Sustainable Impact (YSI), a recognized youth innovation non-profit based in Norway, and is an official member organization of SDSN Youth, a global network for educating and mobilizing youth to achieve the SDGs. Delegates can explore professional opportunities with these partners. YSIF has also been featured in media by CGTN, the Beijing Energy Network, and Qdero. Visit a world-leading city. 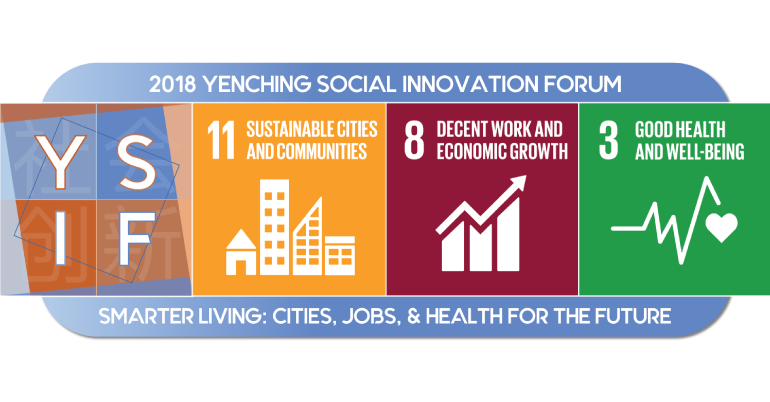 YSIF takes advantage of China’s unique position as a rapidly developing economy facing a range of social and sustainable development challenges. Beijing is both a political capital and a hub of higher education and technology development, making the city a prime location for YSIF ‘18 delegates to connect and innovate. Both young professionals and students can apply. They especially encourage applicants with interests or work related to the U.N. Sustainable Development Goals and the YSIF ‘18 theme. YSIF is geared towards creative people who will share and pitch business ideas. In addition, you must be between 18 and 30 years old as of September 10, 2018. Please contact the organizer if you have questions regarding eligibility.